Dtex: PE10000 & PP4000. Fiber with Curl (Monofilament). Gauge: 3/8 inch Precision Machine stiches. Available in: 4m or 2m wide rolls, roll length: 20m long. Dtex: PE6600 & PP4000. Fibber with Curl (Monofilament). Backing: Double Layers Black Latex Backing. Dtex: PE5500 & PP3300. Fibber with Curl (Monofilament). Gauge: 3/8 inch Precision Machine stitches. Dtex: PE6000 & PP2500. Fibber with Curl (Monofilament). Stright yarn & curly yarn. Our 40mm Synthetic Grass are top of the Range Gold class products. Out Deco Living Artificial Grass are manufactured from premium material to create the most realistic natural grass Replica and Softness of the real Grass. 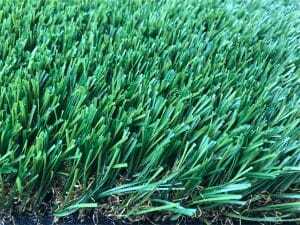 Market price for 40mm Artificial turf in Australia are $30-$60 per square meters. 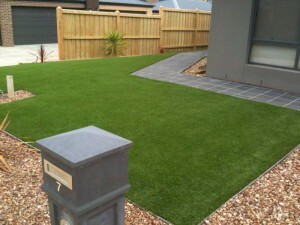 Out Deco Living 40mm Artificial Grass price at $25 per square meter. We are the manufacturer and we sell directly to the Public & Trades. 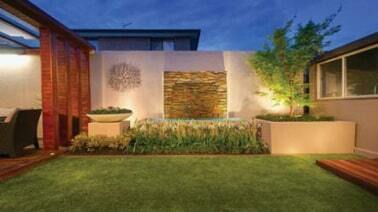 Out Deco Living Supplies Synthetic Lawns in Melbourne & Victoria wide. Our grass prices and quality can not be beaten in Melbourne. 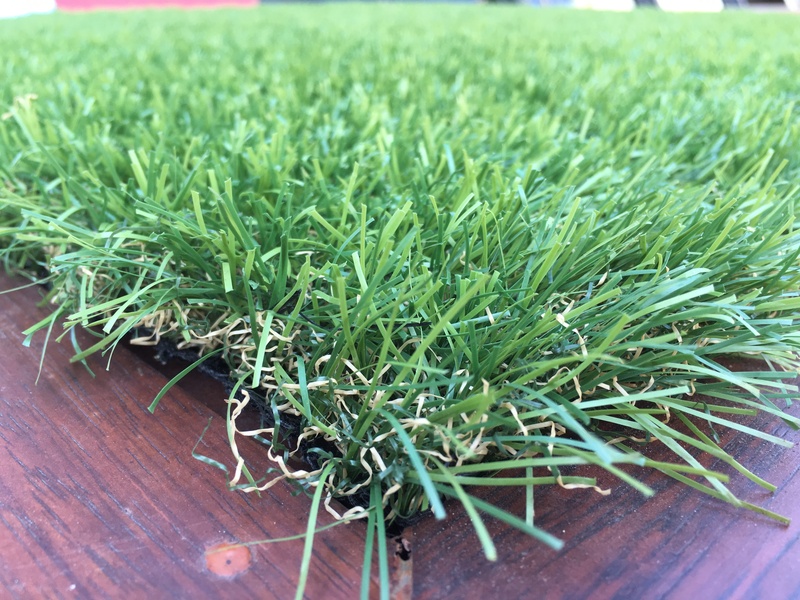 Our Gold Class 40mm synthetic turf or grass Price & Quality can’t not be beaten in Victoria and Australia wide! We supply artificial lawn sand, nails, u pin and joining tapes. We will provide instructions and advises on how to lay your own grass. There are plenty of videos available and instructions on the internet to help DIY customers to lay their own artificial grass. Alternatively we can recommended tradies on our data base to do the job for you. 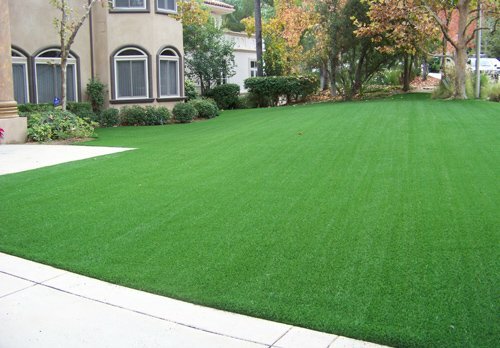 Australians are now switching from real grasses to artificial grass alternatives. The main factors are Due to Australian drought weather that has effects on grass sustainability and also restrictions on water usage. Save water and maintaining hassles on real grasses and install our 40 mm premium synthetic turf at an beatable prices Australia wide. For more information checkout our new Synthetic Grass Living website.